It is a easy to make, keeps well, and it’s good for you. 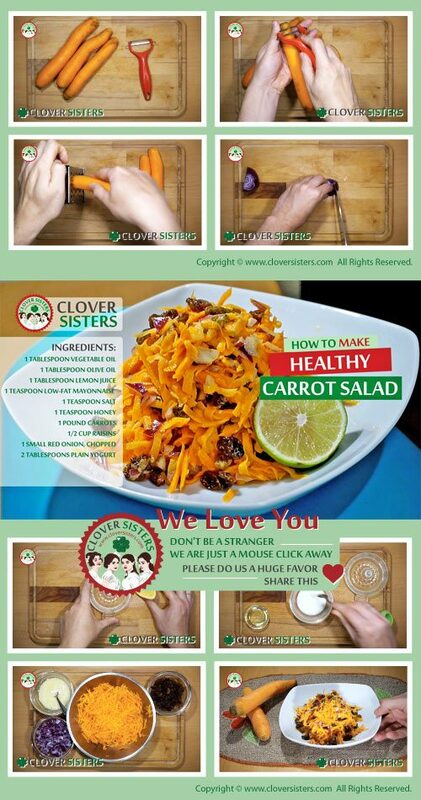 The fabulous carrot salad is a must if you haven't already try it. 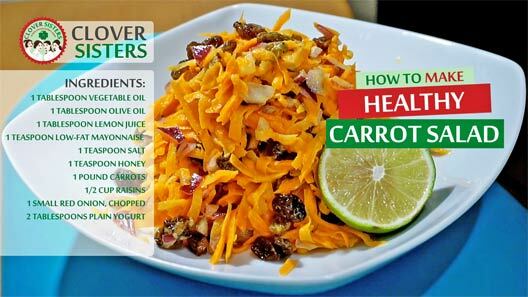 Grate the carrots in a food processor. Combine carrots, raisins and onion in large bowl. Combine vegetable and extra virgin olive oil, lemon juice, mayonnaise, salt, honey and yogurt or orange juice in small bowl. Pour the mixture over carrots, onion and raisins. Cover and refrigerate until ready to serve.